Helsell Fetterman is a 2010 Gold Sponsor of the Statewide Diversity Conference and the King County Bar Association Martin Luther King, Jr. Lunch. Helsell Fetterman sponsors the 2010 QLaw Banquet. Three lawyers and one staff member participate in the Future of the Law Institute, providing ongoing mentorship to high school student considering careers in law. Helsell Fetterman also hired a FLI high school intern. Helsell Fetterman is a Gold Sponsor of the Statewide Diversity Conference. Four lawyers and one staff member participate in the Future of the Law Institute. One summer high school intern is hired through the program. 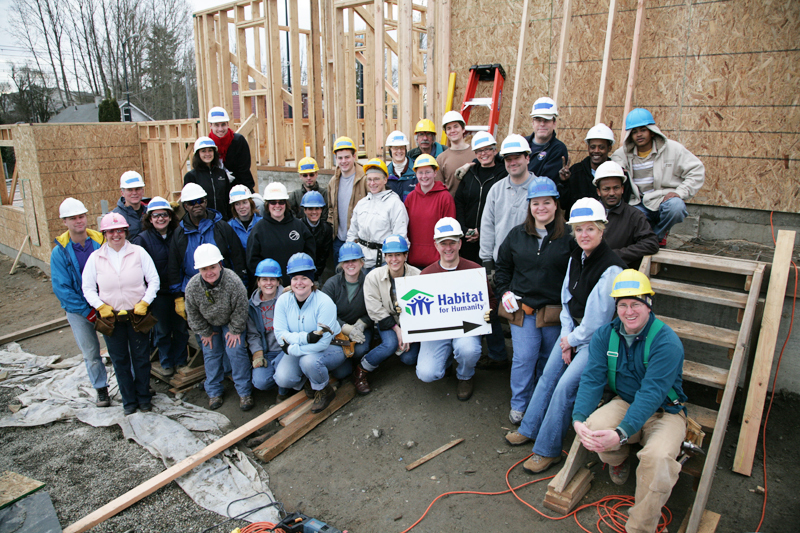 Helsell Fetterman attorneys and staff join together with Habitat for Humanity and their AmeriCorp volunteers to work on the construction of a home in the Rainier Valley neighborhood of Seattle. Our firm sponsors the Fifth Annual Spring Breakfast of the Austin Foundation, an organization devoted to promoting health and fitness for youths in communities where that need is greatest. Helsell Fetterman sponsors the 2009 QLaw Banquet and the Latina/o Banquet. Our firm participates in the 2009 Asian Counseling and Referral Service Walk for Rice. Helsell Fetterman team members volunteer at a Guest Chef Night at FareStart in December. Helsell Fetterman participates in the 2008 Washington Minority Bar Association Statewide Diversity Conference. Our firm places Youthforce student participants in positions in our firm. Helsell Fetterman sponsors the Asian Bar Association of Washington Scholarship Dinner, the Vietnamese American Bar Association of Washington Annual Dinner, the QLaw FallTacular and the QLaw Banquet. Our firm sponsors the Lambda Legal Garden Party, the Northwest Women’s Law Center’s Annual Dinner, the Human Rights Campaign Dinner, and the YouthForce fundraising dinner. 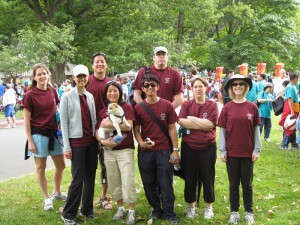 A team of volunteer walkers raises money in the 2008 Asian Counseling and Referral Service Walk for Rice. Helsell Fetterman provides sponsorship to the Loren Miller Bar Association Burton Scholarship Dinner. A group from Helsell Fetterman volunteers for one of the 2008 FareStart Guest Chef Nights. Helsell Fetterman sponsors the 2008 Mother Attorneys Mentoring Association of Seattle Lunch Conference.